Elle Fanning is the protagonist of a wonderful photo shoot of Teen Vogue in the number of February 2012, the young American actress started the New Year in style! 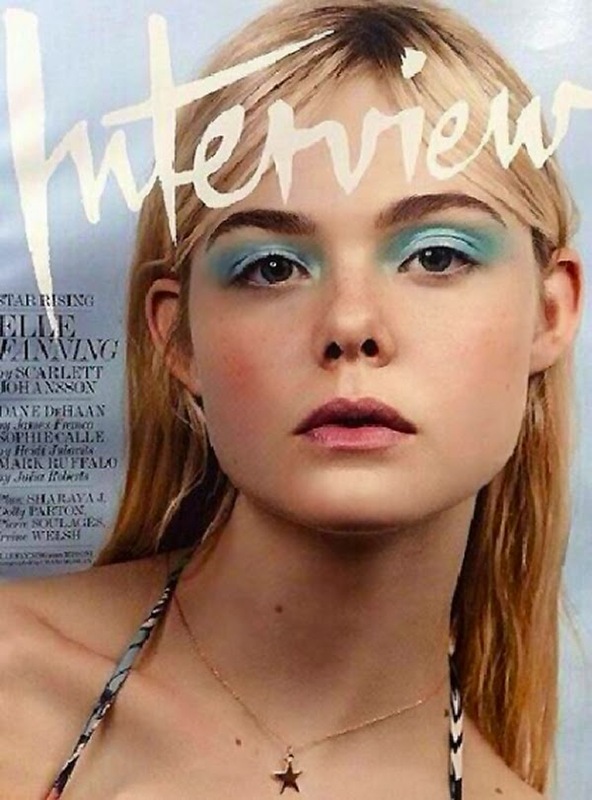 Elle Fanning at age 13 is already one of the most popular actresses and demands both in the world of film and in that fashion, she and her sister Dakota are an explosive duo that gently, blond hair and blue eyes, have made ​​inroads in the heart of all of us. I find them adorable, and Elle in these photos, it’s really a love. Elle Fanning poses for the goal of Sebastian Kim for this service Teen Vogue, wearing beautiful clothes and plays the young American teenager, cheerful, happy and carefree. Elle as well as photos also releases a nice interview in which he talks about the relationship with her ​​sister Dakota. Here’s what he told: “I remember the first time Dakota asked me a style advice on what to put with something else. I thought, my older sister asked me? “. The drama that plagues Elle are the clothes, because Dakota steals them to him always: “Last summer, I was in London working on a film, and I saw online photos of Dakota that arrived on my homepage. She wore my hat, my dress and my shoes. I called her right away and told her ‘I’ve caught! Do you have photographed were wearing all my stuff. Put them now to put him. ” Returning to the photo shoot of Teen Vogue, Elle wearing lovely dresses and very colorful. For the photo that became the cover of the service, Elle wearing a dress Carven and the Miu Miu shoes. In vertical photo with the red dress instead choose a cocktail dress and Red Valentino shoes instead the tiara in her hair who is Louis Vuitton. In the picture with the umbrella that is very sixties, Elle dresses Bebe tops, the photo shows the first floor wearing a red lace dress by Miu Miu, one in white lace instead is Christopher Kane. Finally, the white day dress with black stripes is Prada, the necklace instead Tatty Devine for Eley Kishimoto . 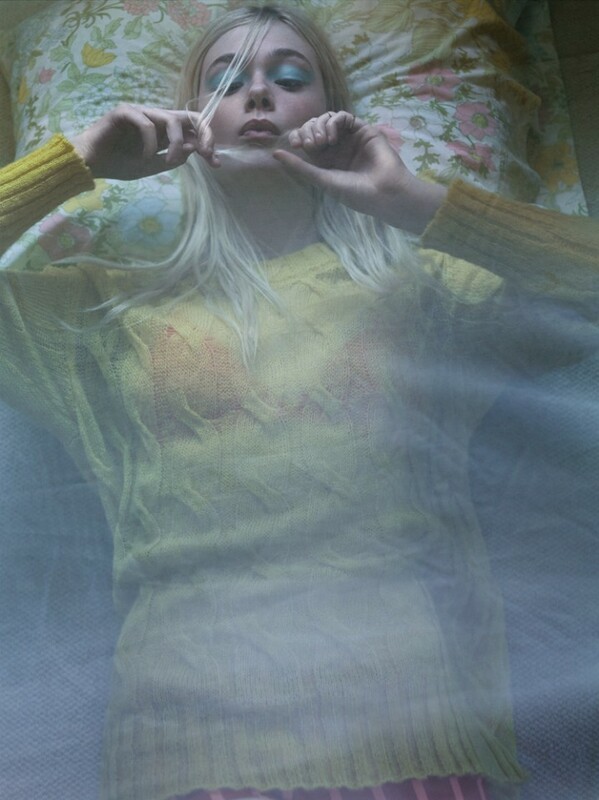 Browse through the gallery and see the photos of the sweet Elle Fanning!